Happy Beauty Monday! 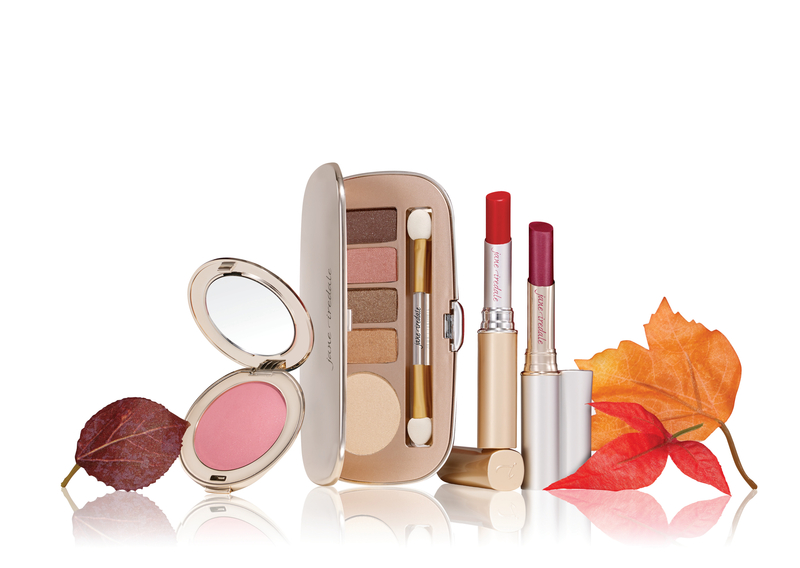 A couple of weeks ago I was contacted by Jane Iredale regarding their Naturally Glam Collection and I am so excited to share this collection with you all because it is amazing. So if you are interested in seeing a new cosmetic collection that is perfect for the fall season then just keep on reading. As Jane always says, she always falls for a little extra glam this time of the year. This collection includes rich, vibrant neutrals that provide deep, dazzling color, wearable for day or night. Featuring a five-color eyeshadow palette with shimmering neutrals, a bubblegum pink blush with a subtle gold shimmer, and two beautiful seasonal lip colors in apple read and port wine, the collection launched in August and is available at janeiredale.com. Even the packaging evokes the trends for the season, with the eye shadow palette housed in a stunning rose gold compact. Will you be purchasing any products from this collection? Let me know in the comments.